The bodies of three women have been found dead in a farmhouse in Almeria. 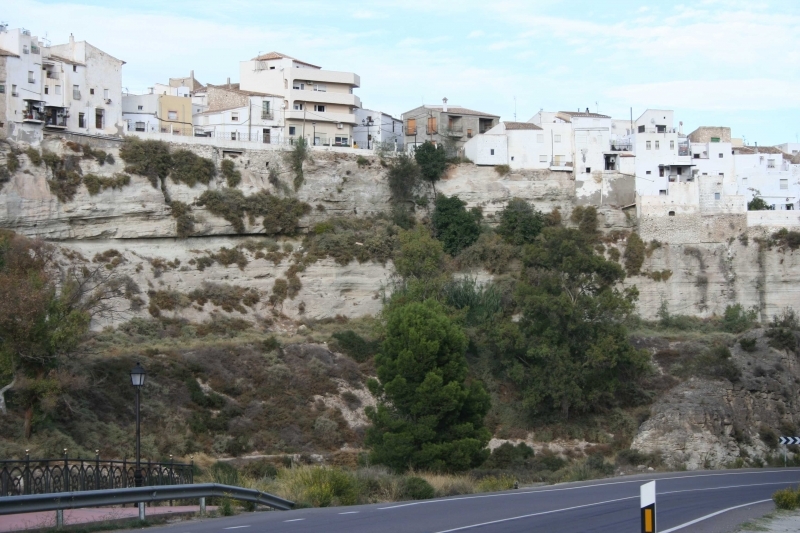 The Guardia Civil found the bodies of two women aged 67 and 36 and a girl of 4 all from the same family in a farmhouse in the hamlet of El Mayordomo, in Sorbas (Almería). The first findings of the investigation, which began after the discovery of the bodies on Sunday at 20.30 hours, suggests that one of them, identified as M.G.G, killed her mother and her daughter and then took her own life, however investigators are awaiting the results of the autopsies. The agents entered the farmhouse after receiving a call from a local citizen. Both the 67 year old victim, identified by the initials SB, and the alleged perpetrator of the killings were of Belgian nationality. Investigating Court No. 3 of Almería has taken charge of the proceedings connected with the crime. Meanwhile, the Mayor of Sorbas, Jose Fernandez, has decreed three days of official mourning for the death of three local residents. After suspending pending carnival acts, the magistrate stated that the young woman identified as MGG allegedly killed her mother with an axe while her daughter died of asphyxiation. The woman then committed suicide with a noose. Jose Fernandez explained that the family was "well known" in the town since the grandfather was a city official until January, when he retired. The alleged murderer had lived there for "some years" and was currently separated from the father of her daughter, a young native of Sorbas. It is unknown if the woman was in a state of illness or depression. Poor little girl of only four years old!